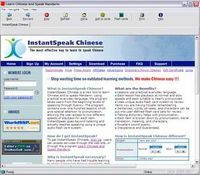 Teachmaster consists of four modules: You edit in the Editor your vocabulary files and learn with the Teaching program. You can convert in the Converter other files to the Teachmaster format. Finally, there is the Quiz with which you can learn your vocables with the multiple-choice-method. Five different learning methods are available. A graphical analysis ensures the long-term learning success. Due to TTF font support you can learn (nearly) all languages. The vocabulary can be presented in a tabular overview. 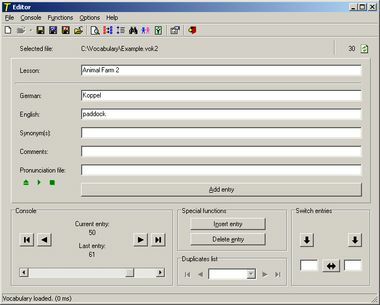 You can print the vocabulary directly from the program. You can import and export CSV files. The file format is based on the standard XML. 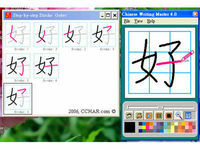 The graphical user interface (GUI) is multilingual. You can download manuals in various languages and language files from the homepage.